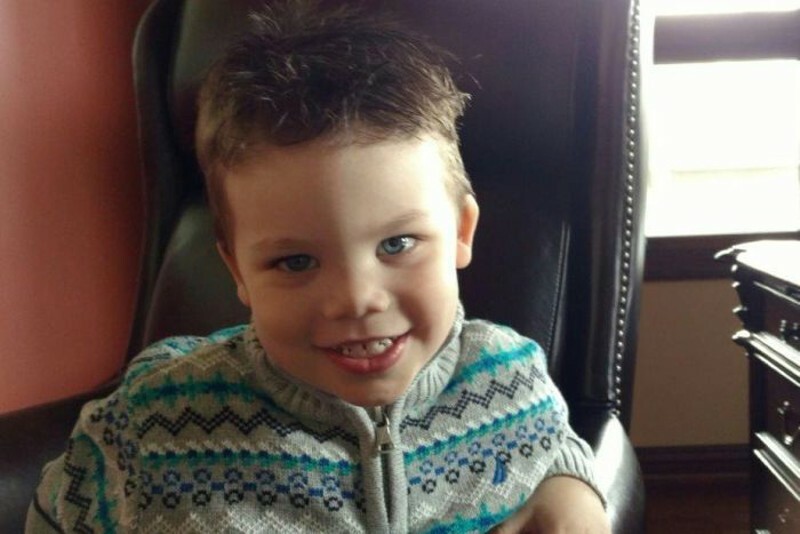 The body of two-year-old Lane Graves who was dragged by an alligator into a lagoon at Walt Disney World has been found. Our hearts go out to his parents Matt and Melissa Graves from Elk Horn, Nebraska. Despite desperate attempts to save their son, he was taken by a one to two metre alligator as he played on the water’s edge of the man-made Seven Seas Lagoon at the holiday resort. Lane’s baby sister was in a playpen only metres away when the animal struck. Babyology understands there were no signs warning about the possibility of alligators in the lagoon, though “no swimming” signs were displayed. Matt tried to wrestle his son from the alligator’s jaws, but the animal got away with the child, authorities say. The ABC reports members of the Orange County dive team recovered Lane’s tiny body about 3.30pm (local time) on Wednesday. He was found in murky water only metres from the attack site. “We will go through the formality of making a formal identification, but there’s no reason for us to believe that the body that was recovered is not that of Lane Graves,” Orlando Sheriff Jerry Demings says. Sheriff Demings says the Matt and Melissa are distraught but “somewhat relieved” their son’s body was found intact. Five alligators were captured from the lagoon and euthanised but Nick Wiley, head of the Florida Fish and Wildlife Conservation Commission, tells ABC no evidence was found to show they were involved. “On behalf of our entire agency, we are terribly heartbroken at this outcome,” Mr Wiley says.